Mei Ling Chin is one of the leaders in a multinational company, MAN Diesel & Turbo, for the APAC region. In an extremely competitive industry traditionally dominated by men, she is the only woman to have been appointed to such a highly influential position. 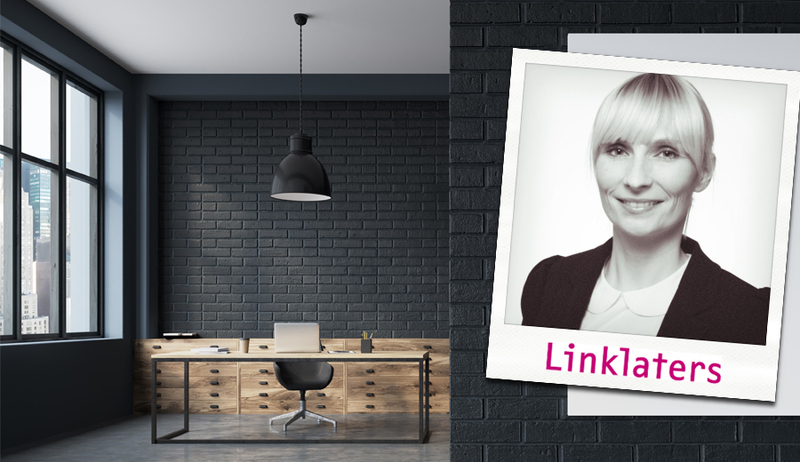 Her entrepreneurial mindset and high customer satisfaction rate have made her stand out. She has successfully negotiated the toughest large-scale contracts and has over 12 years of experience in the turbomachinery industry. She is currently working in Shanghai, China. 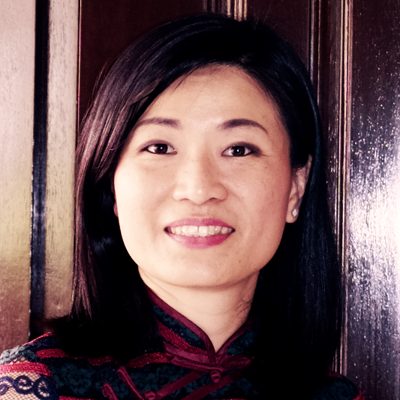 Mei Ling is also the founder of ‘Selling your WHY’, an online community focusing on the core topic of ‘selling and winning acceptance’ in the four key areas – life, skills, personal growth and women. She is dedicated to empowering people to acquire the skills necessary for a passionate and purposeful life with endless motivation to learn, grow, love, contribute and be significant. Workplace well-being is essential as it is not only important to the individual’s health, but has a knock-on effect to a business or a company. These days, there is much more emphasis on the mental health of employees than ever before and companies that are more progressive in this aspect are increasingly paying attention to their employees well-being. With action plans and well-thought initiatives in place, the other key ingredient is effective leadership. There are many qualities of effective leadership but these three qualities in my personal view contribute most in creating a happier and heathier workplace that as a result creates happier and healthier employees. The question with what kind of leader we are starts with self-awareness and self-assessment before any self-improvement initiative. Whatever we improve or we leave out will affect the people around us, including the people we lead. We can measure our current selves and assess what it takes to reach the kind of leadership one aspires to embody and do what it takes to close the gap. It’s like doing a gap analysis followed by an action plan. This leadership competence is often left aside but is probably one of the most valuable skills that needs close attention. It is most valuable because self-awareness and self-assessment is about being conscious of what you are good at while acknowledging the gap that needs overcoming before being a role-model as an effective leader. People respond or react according to how we are as a leader, our leadership style, the culture we cultivate in our organisation or our team, which leads to the 2nd quality. Leaders are sometimes very absorbed in their strategies and their reporting to the higher management, making them oblivious of the effect on the operational level of the hierarchy. Either they lack the time to find out or the ‘sensitivity’ to sense the effect. Sharp perception quality in leadership is no different from sharp perception quality that is needed in a sales meeting with a client. It is crucial to watch and monitor the emotions of the client before making a sales pitch. It would be necessary to shift any negative emotional situation to a positive one before furthering the sales process. Effective leaders are perceptive to the emotions, the motivation and the stress level of their people. These same leaders have become expert in non-verbal communication, identifying the mood and expectations that employees or team members consciously or subconsciously convey. Non-verbal communication being the strongest are clues for leaders to act upon through communication, which leads to the 3rd quality. Effective leaders would want to know what their employees or their team members value. Some teams value elements like trust over creativity; others prefer a clear communicator to a great organiser. Building a strong team is easier when the values and goals of each individual are known, as well as when they voice out their requirement from the leadership. Good and well thought-out communication is crucial to reveal these requirements. One example that I have personally experienced, having led teams in different functions throughout my professional life, is positive team spirit and trust. These are the values that are mostly valued by my team members. Experience shows that once it exists in one team, these values spread to other teams, resulting in better collaboration among different teams and saving a lot of time from endless discussions. I would like to end here and share in this community with one of my quotes ‘Shared purpose drives collaboration and engagement, which requires communication and therefore generates trust’, cascaded down through the business unit I belong to of the organisation. 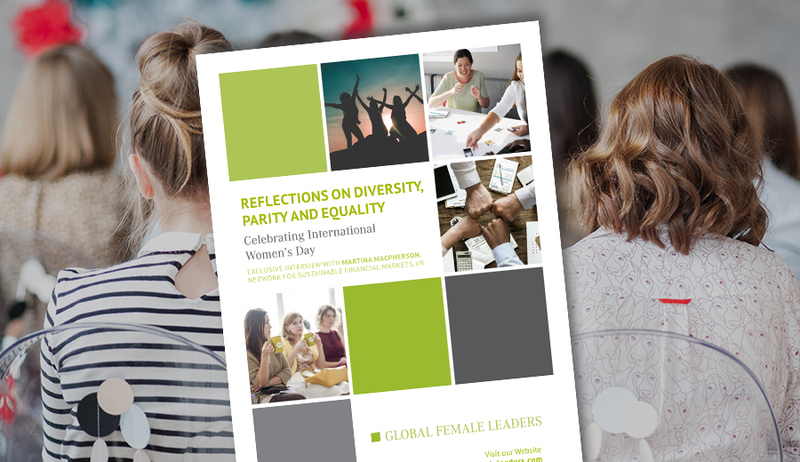 In the exclusive interview with Martina Macpherson, speaker at the Global Female Leaders 2018, we are celebrating women's achievements but also discussing past developments and key equality issues. How do you achieve constant positive performance with gender diverse teams? And most importantly, how will the female workforce change in future? I supervise the Global Female Leaders summit and I am also responsible for the topics banking and trademarks at the Management Circle blog. I inform you about current topics, trends and creative ideas and will not loose sight of the international perspective. I look forward to meeting you! 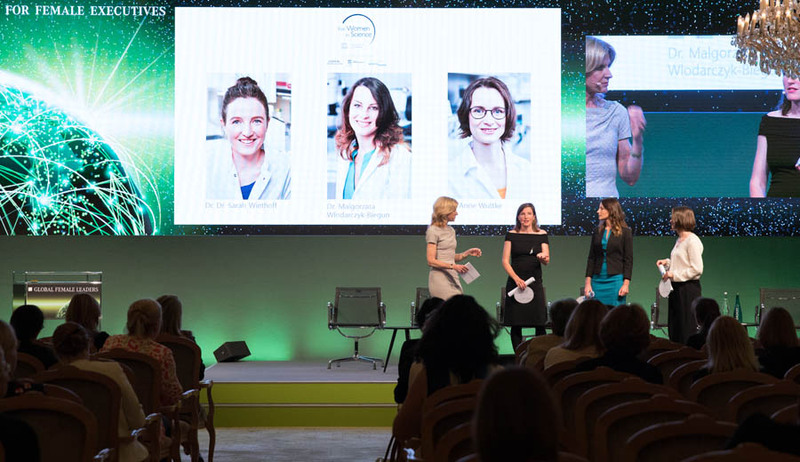 In 1998 L’Oréal and UNESCO founded the For Women in Science programme to promote and highlight the critical importance of ensuring greater participation of women in science. The Global Female Leaders summit will proudly host the German award for the second time, during which three young fellows will be honored. In March once again Linklaters brought selected clients and lawyers together at its women’s networking event “Hochkaräter”. Read more about the key learnings!